Depression is a complex experience for people to understand and talk about. 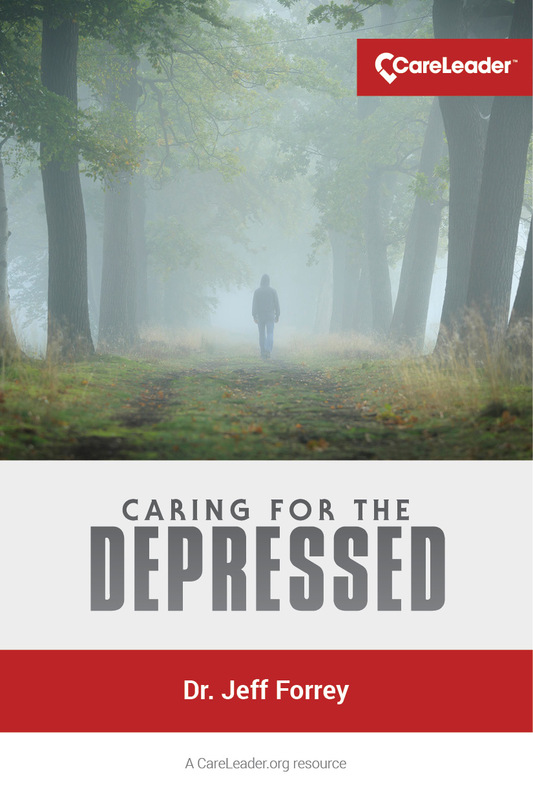 In this book, Dr. Jeff Forrey explains how we might understand the experience of depression in terms of what the Bible says about us and about life in a fallen world. And he provides a helpful tool to help you talk through this experience with people and suggest keys for helping them find relief and honor the Lord. To download your copy, enter your email address to sign up for the CareLeader Weekly newsletter. Already a subscriber? Submit your email and download your free copy.